TECHNOMEBEL 2016 and WORLD OF FURNITURE 2016 - the exhibitions of materials, machines and equipment in the sector of wood and furniture industry. 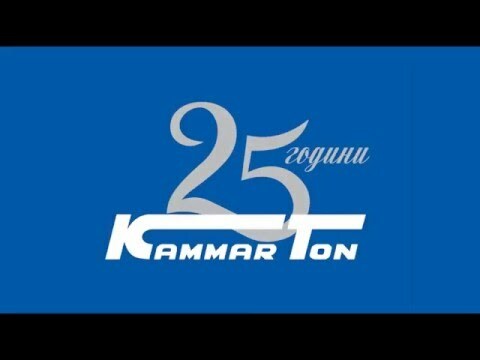 From 19 to 23 April 2016 in "Inter Expo Center" - Sofia, 'Kammarton Bulgaria Ltd.' will be in Hall 4 with a representative stand C4. We are pleased to invite You to visit us! Print and fill out the Invitation for free entrance to the exhibitions.